Dr. Nach Daniel is a specialist in Oral and Maxillofacial surgery. He attended the University of Montreal where he earned a bachelor’s degree in Science before earning a Master’s degree in Biochemistry. He then obtained a Doctorate degree in Dental Surgery from the University of Montreal. 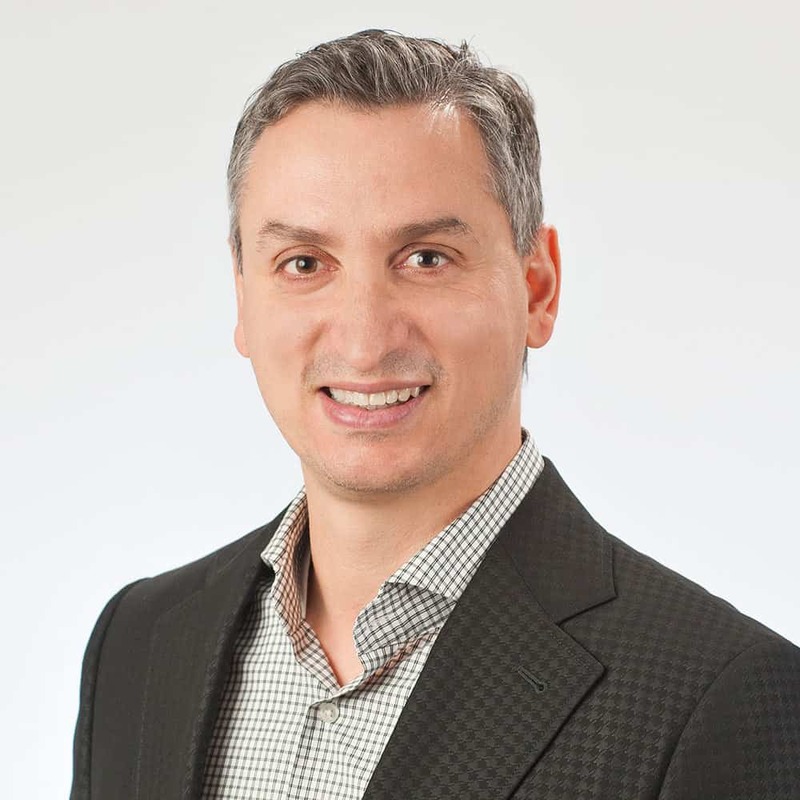 From there, Dr. Daniel completed a one-year multidisciplinary residency in Dentistry and then started his specialty degree in Oral and Maxillofacial Surgery at Laval University. He is a Fellow of the Royal College of Dental Specialists of Canada. In 2006, Dr. Daniel established his private practice of Oral and Maxillofacial Surgery in Moncton and then in Fredericton, specializing in Oral Facial Rehabilitation and Dental Implants. He has completed advanced training in bone grafting and dental implants (including zygomatic implants) both at the Nobel Biocare Institute in Sweden and the ITI Institute in Switzerland. He currently holds medical staff privileges at the Moncton Hospital where he performs orthognathic and reconstructive surgery as well as treatment of maxillofacial trauma. He is currently the director of the ECOS Continuing Education Centre providing training in Oral Rehabilitation and Dental Implants. His training facility was recently recognized as one of the North American centers for the All-on-Four technique. In the last 10 years, Dr. Daniel has trained numerous dentist and dental specialist from North America on the All-on-Four technique. Dr. Daniel is also actively involved in clinical research in collaboration with McGill University and has published numerous scientific articles. Dr. Daniel remains quite involved in the Moncton community and loves to spend time with his family.